At Treasure Coast Miata we've found over the years of racing Spec Miata and Chump car endurance racing that the current offerings from Mazda and the aftermarket are just not lasting very long. 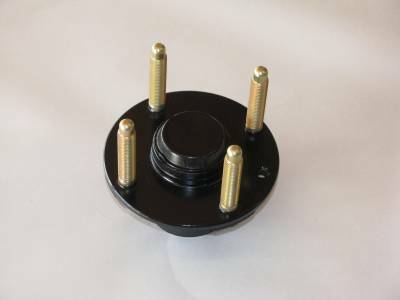 We have gone back to the OEM hubs Mazda provided in the original cars. We are now rebuilding used hubs for all our cars and customers cars. we can restore them to better than new performance because of how we blueprint them. 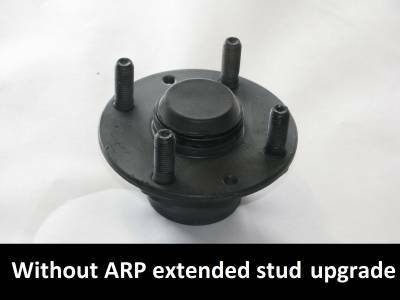 All of our hubs are select used refurbished stock from our quality used parts inventory. They are built for race cars, track day, auto-x, and performance street car use. 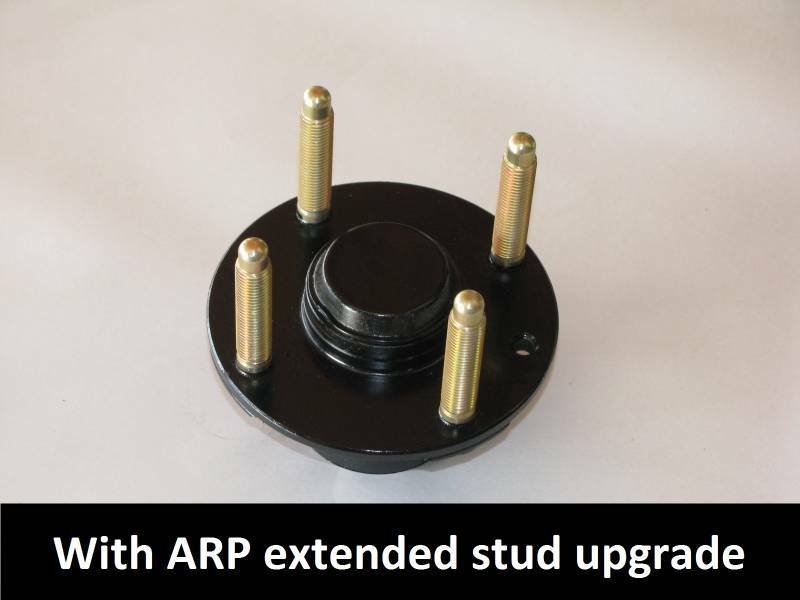 We use a special grease that is designed for low rolling resistance and high lubricity. 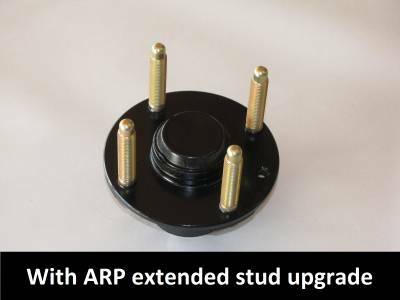 The hubs are available with the OEM short studs, however we highly recommend you have us install ARP Extended Length racing studs for any high stress performance applications. This is an option at check out. Availability: Sold individually and made to order, please allow 2-4 business days before parts will ship. Availability Remarks: Sold individually and made to order, please allow 2-4 business days before parts will ship.